Four Methods for Using Social Media to Boost SEO Results | ASTRALCOM - Content Strategy, Conversion Marketing and Customer Acquisition. 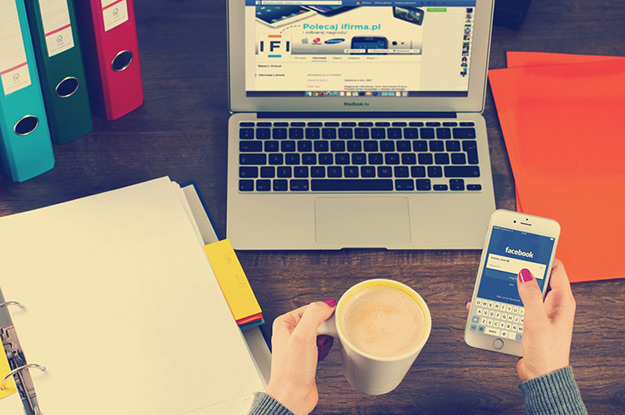 With any social media platform, what you choose to do with it can make all the difference in the effectiveness of your marketing organization’s campaigns. In the digital marketing realm, SEO can truly thrive with an effective complementary social media strategy. Kelly Shelton, VP of Marketing at Boostability, has put together some excellent tips to help you to achieve desired results by employing social media to reap maximum SEO benefits. His suggestions are summarized below. Social platforms like Twitter, Facebook and others give you visibility and allow your organization to develop a following. Here, you can actually make a concerted effort to get the right people who fit your targeted customer profile to follow you. Some companies may use shortcuts by buying followers to hype their numbers. However, numbers alone without quality leads and conversions are purely cosmetic. It is much better to grow organically and have people follow you because they want to. This sincerity in your presentation is likely to be much more sustainable in the long term. Social engagement helps to create links through sharing. These links are great for SEO. The more people who find your content engaging and relevant, the more they will want to share. Through social media, you are able to expand brand visibility. Use your social platforms to showcase the best elements of your brand. Let people know your core values and what your mission is. It does not have to be about selling things all the time. Rather, successfully growing your brand often is more about connecting in a deeper way with your followers. The power of local engagement should never be understated. Your social pages can help to promote local events and invite people to share and talk about them. This can go a long way to build your brand even further. More details on Kelly Shelton’s ideas about how you can use social media engagement to improve SEO results are available on Forbes here. At ASTRALCOM, we can help optimize your social campaigns to achieve maximum SEO benefits, based on our many years of experience helping our clients to maximize bottom-line results from all marketing platforms. One key social platform is YouTube, check out my recent post about effective YouTube SEO. Regardless of the platform being used to improve and increase your online presence, ASTRALCOM can help. Reach out today to get started!